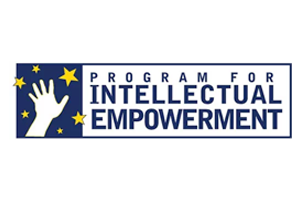 Order online during the month of April and 3% of your sale will be dontated to the Program for Intellectual Empowerment www.piempower.org. 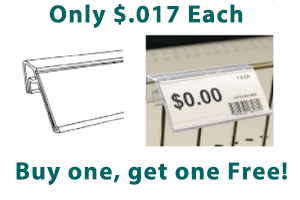 Purchase one pack of our versatile wire shelf ticket holders and the second one is free! The Global Display Solution has been providing quality retail displays and merchandising solutions such as sign display stands, poster display stands, poster and floor sign holders, deli & bakery sign holders, product stands, and shelf management to the retail community since 2001. We attribute our success over the years to great customer service, attractive display products, and the lowest prices in the industry. 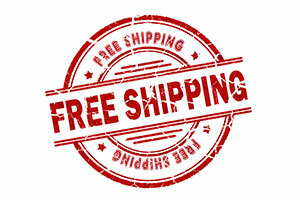 We stock and distribute from warehouses in Portland, OR and Chicago, IL. Browse our selection of product display stands and sign holders today for quality, full-service solutions to your company’s retail display needs. Stock Retail Display Stands and Merchandising Solutions: We have a large inventory of floor sign holders, posters holders & stands, literature displays, POP sign clips, shelf edge sign protectors, price tag moldings, sign grippers, banner displays, trade show displays, and brochure holders. Most items will ship same day! Custom Display Fabrication: Contact us about our custom display fabrication which delivers maximum value to customers. Our experience means your product stand display project will meet quality expectations, be delivered on time, and most importantly, save your company money! Turnkey Import Services: From the factory door to your door we will handle the complete shipment from factories in China. Our experience with importing will save you money and ensure high-quality standards.